Get Creative! 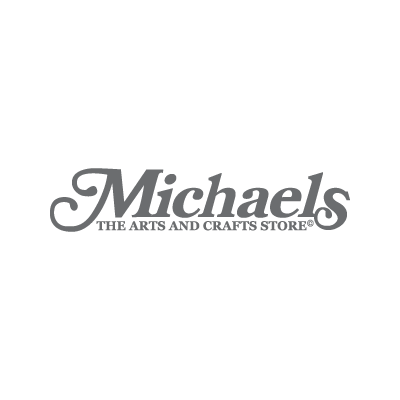 Michael's Arts and Crafts is the perfect place to visit for party decor, flower arrangements, scrap booking and much more. Don't forget to check out monthly art project tables for the kids!